We worked with Cheetos to evolve the character of Chester from cartoonish, to realistic, and back again to cartoonish. But now CG Chester interacts with real actors. 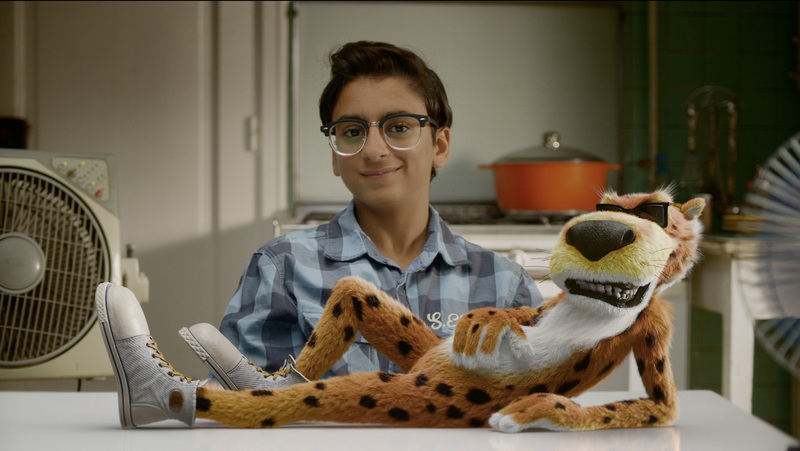 In last 10 years we created over 50 worldwide spots with the amazing Chester Cheetos!